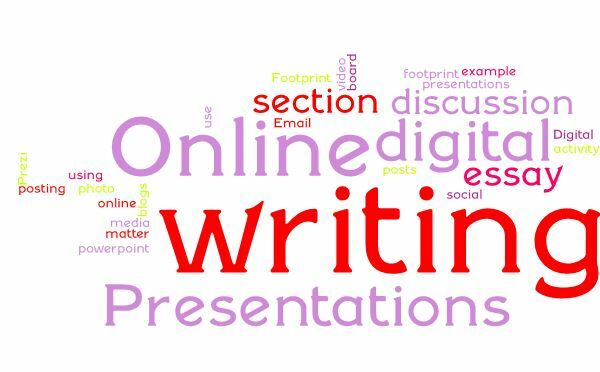 Online Writing & Presentations offers support for students in the kinds of writing they encounter almost every day in college. Teachers may want to spend specific class time or devote specific areas in an online course to sections of Online Writing & Presentations that would be used most frequently at their schools or in their courses. 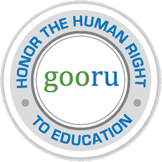 For example, online courses might begin with a small unit on discussion board posts featuring the Excelsior OWL’s support for discussion posting. Teachers who notice student struggles with emails could devote class time to an activity using the Email section of Online Writing & Presentations. This area is designed to allow teachers to pick and choose what they need for their students. However, teachers in courses heavily focused on digital writing may find themselves using most or all of these areas. No matter the use, the section on “Your Digital Footprint” is likely a must-read for most students as they begin to submit work in the online world. Teachers can build specific units in online courses surrounding the types of digital writing they will use in their assignments. If, for examples, students are creating a PowerPoint or Prezi for a project, teachers should have students review the instructional materials in the Excelsior OWL, view the examples, and then draft their own presentations to submit for initial feedback. Teachers in face-to-face courses could have students review the materials in the Excelsior OWL on the particular digital writing type and come to class ready to work on the project. For example, students may not have the software at home needed to create a video essay, but they could review the materials in the Excelsior OWL and come to class ready to use school software to put their ideas into practice. If teachers want to give students a review of some of the major types of digital writing assignments, they might have students review the whole area in small steps and then complete the summative quiz at the end, either in class or on their own.